The term Special Occasions means different things to different people. At Choice we believe that no matter how small or grand the occasion everyone will receive the same high level of service. We provide a luxury Special Occasions Chauffeur Service in Bournemouth and throughout Dorset and the UK. 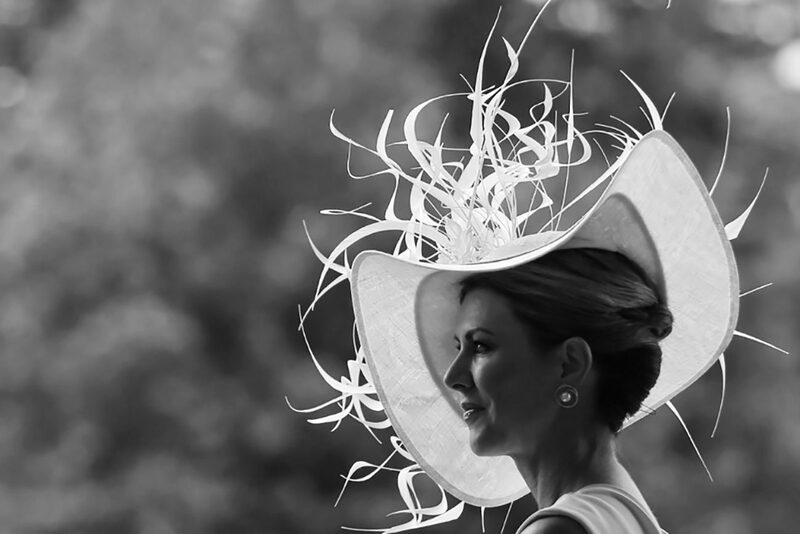 We can offer Ladies Day at Ascot, Goodwood Revival, Wimbledon, Theater/Opera and so much more. 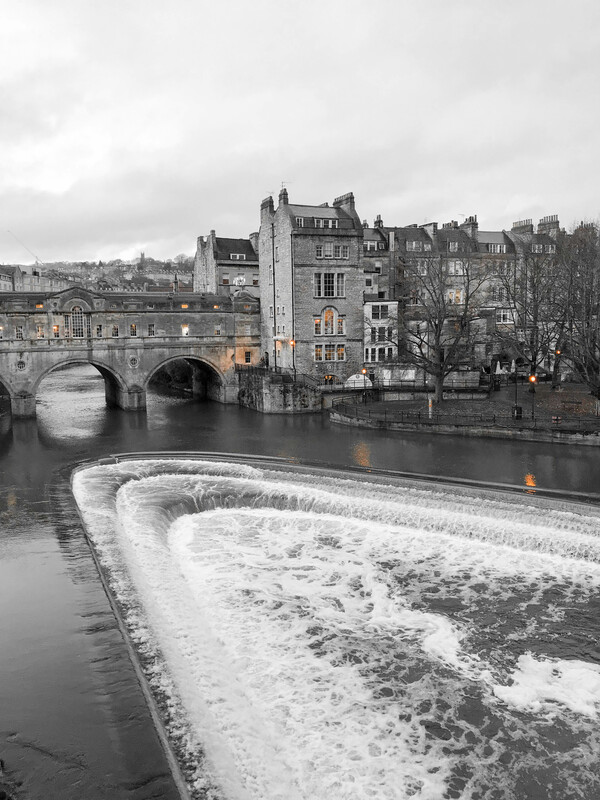 Whether it’s for business or pleasure we can tailor make arrangements to suit your requirements. 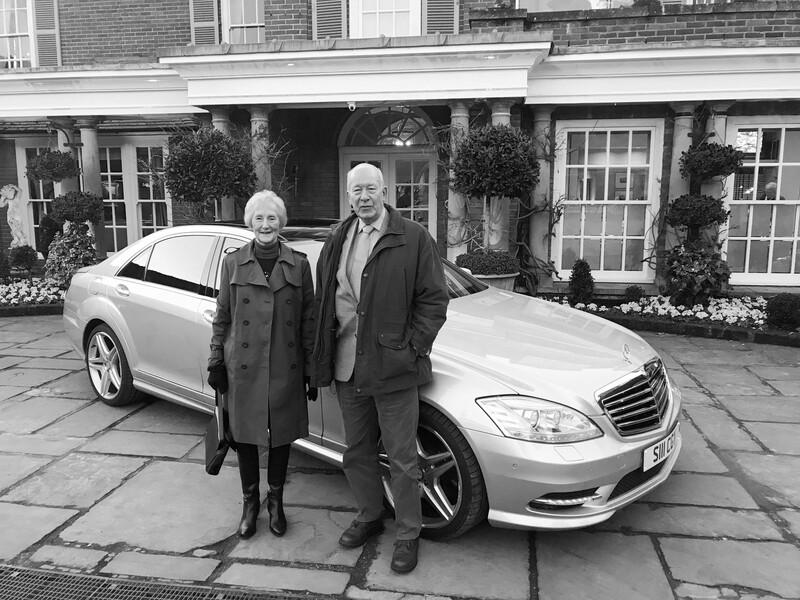 Rely on our drive for excellence when booking a car for your loved ones Anniversary, Birthday, Wedding, City Break or simply collecting a special Grandma from the train station. Please contact us for more information or call us on 01202 798958. 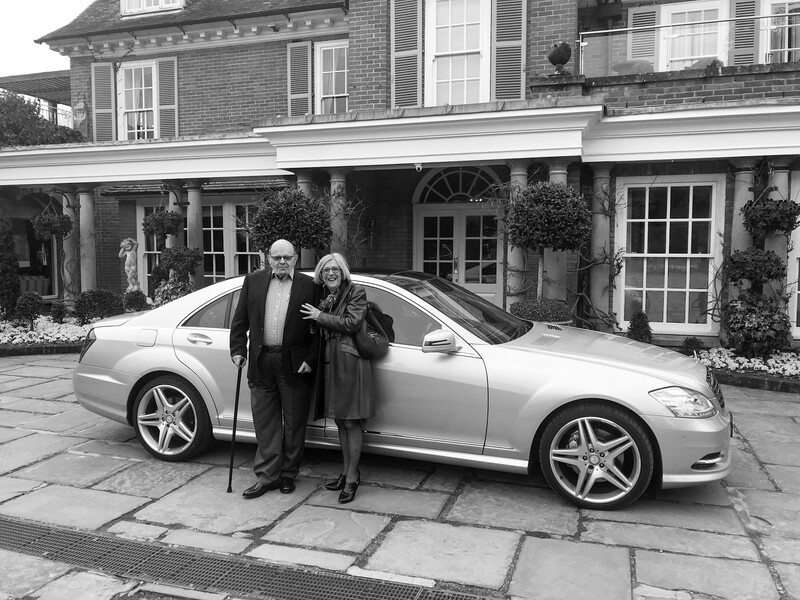 We provide luxury cars for your Business Travel requirements in Bournemouth and throughout Dorset and the UK. We provide luxury Wedding Cars Bournemouth, Poole and throughout Dorset and Hampshire. Please get in touch for more information. Choice understand the stress and worry involved in holiday preparations. Our reliable and professional drivers can help.